In this Wednesday Jan. 26, 2011, file photo, l'Oreal cosmetics heiress Liliane Bettencourt attends Franck Sorbier's spring/summer 2011 Haute Couture fashion collection, in Paris, Paris. Liliane Bettencourt, the L'Oreal cosmetics heiress and the world's richest woman, has died at her home in a chic Parisian suburb. She was 94. Bettencourt's daughter, Francoise Bettencourt Meyers, said in a written statement Thursday that her mother "left peacefully" overnight in Neuilly-sur-Seine. Liliane Bettencourt was the only child of Eugene Schueller, who founded L'Oreal in the early 20th century. Forbes magazine estimated her fortune to be worth $39.5 billion this year. 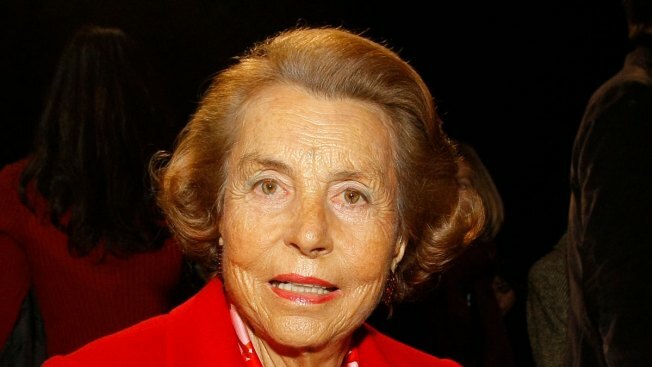 Liliane Bettencourt inherited the L'Oreal fortune upon the death of her father in 1957. 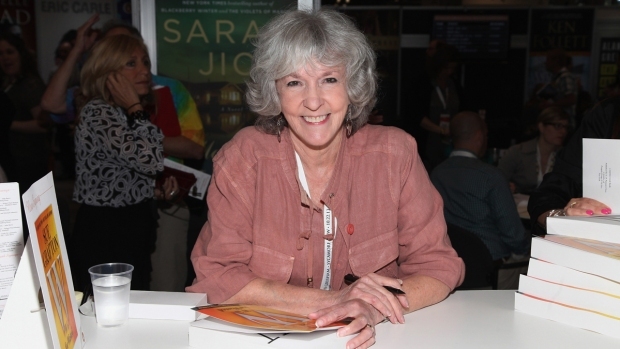 When the company went public six years later, she continued to own a majority stake. As the world's leading beauty company, L'Oreal generated sales amounting to 25.8 billion euros in 2016 and employs 89,300 people worldwide, according to the company.